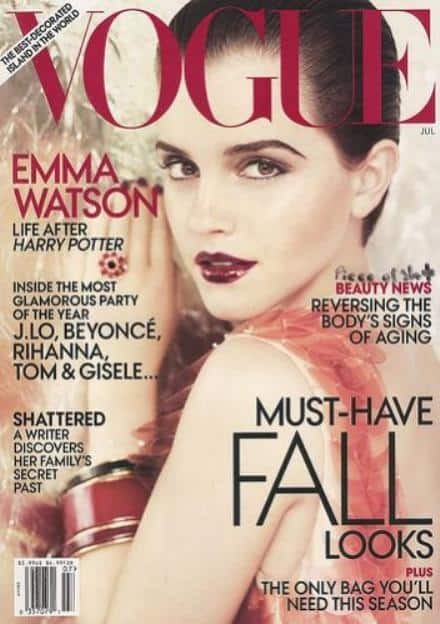 Sneak Peak of Emma Watson’s Vogue Cover! These scans of Emma Watson’s Vogue cover have surfaced and she looks so amazing, I almost didn’t recognize her! So mature and grownup, but the spread looks very fall-like and ummm we have’t even hit July. Rumor has it that Emma will be heading back to Britain to continue her education at Oxford University…wow! 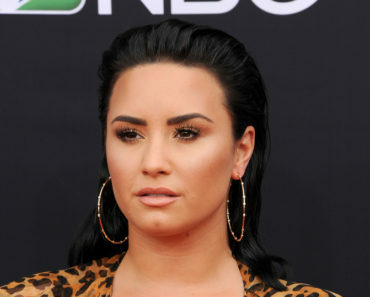 She recently left Brown University in Rhode Island to make time for acting projects. George Lopez Apologizes To Kirstie Alley…She Does Not Accept!